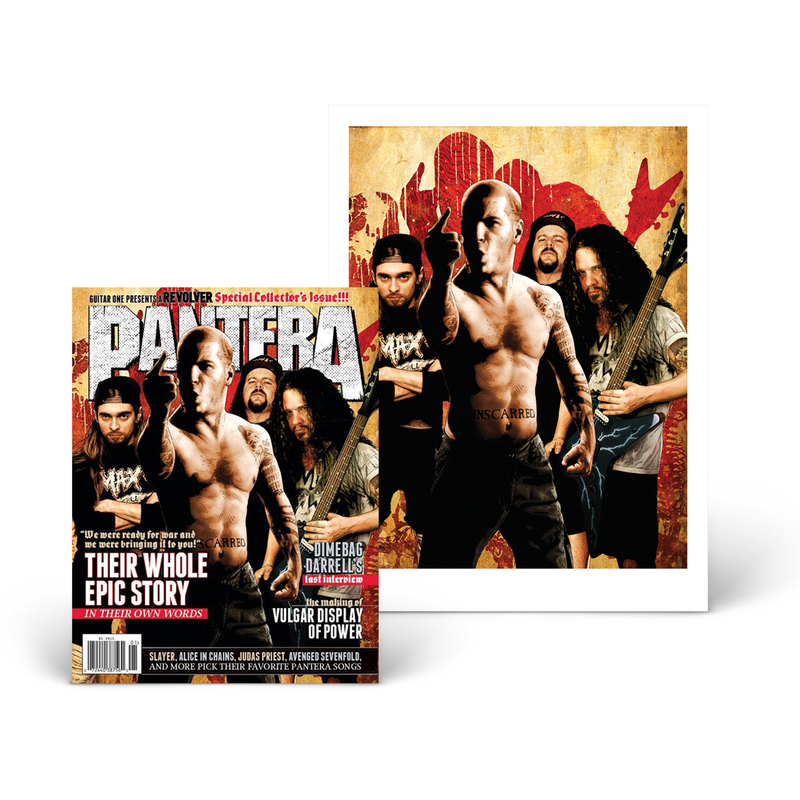 / Book of Pantera Collector's Bundle - Only 500 Available! 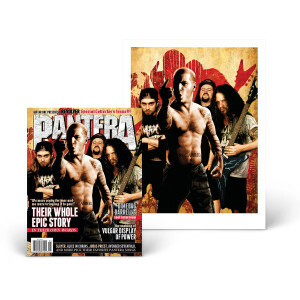 Book of Pantera Collector's Bundle - Only 500 Available! 18” x 24” print of Pantera by Tim Bradstreet.